So, did Hey Elbow miss the memo that summer's finally here? Opting for the dark and twisted route through sprawled basslines and scattered percussion comes the Malmö based trio's debut single, Blanca. 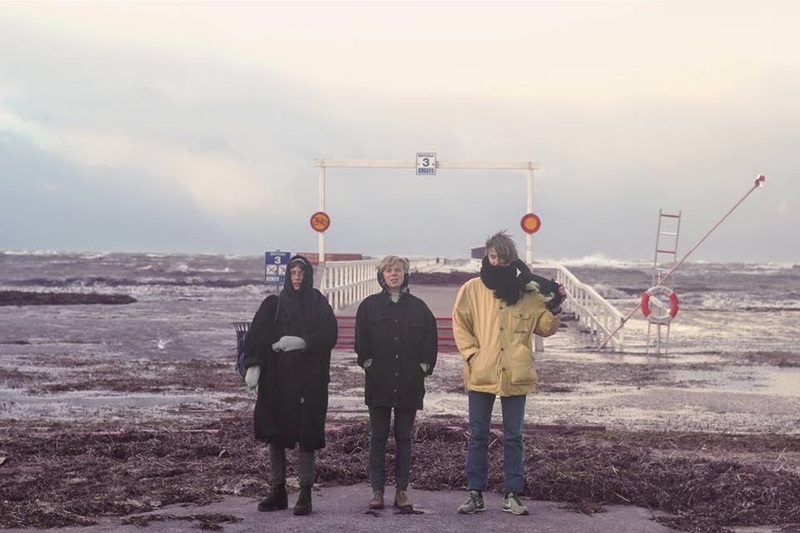 Formed in 2013 by Ellen Pettersson (horns, electronics), Julia Ringdahl (vocals, guitar) and Liam Amner (drums), they've gone on to become a strong focal point amongst locals bringing their grungey wall of sound to the bubbling Scandinavian live scene. Having already been linked to Chelsea Wolfe and Portishead the band send an unnerving rattle of goth-twinged rock coursing through your veins as its subtle hints of optimism break the darkness allowing the track's resounding brass section to shine through. As far as debut's go, this is one mighty fine effort. Have a listen for yourselves above. You can pick up the single now through Double Sun with the debut album set to follow in autumn 2014.